AP Preparation Courses run three weeks before the AP exam and are aimed at providing students with a concentrated review of all material covered in their classes. Over the course of 20 hours, students will go over test-taking strategies and subject-specific material as well as discussion of what to expect on the exam. 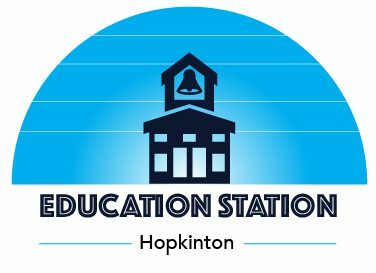 Please contact Education Station at 1 (508) 625-1663‬ for more information or to request a class.